Check out this Beautiful 4 Bed & 2.5 bath home in North Country Meadows! Cozy Living room with Gas Fireplace and dining combo, kitchen with lots of counter space and cabinets. Laundry room equipped with counter space, sink and cabinets. Bonus LOFT upstairs can be used as game room, tv room, play room or office space! Don't miss the spacious backyard big enough for a swimming pool! Bonus storage shed great for toys and yard tools! Not to mention just steps away from the local park! A true gem! Thank you so much for watching and don't forget to like & hit the Subscribe Button! 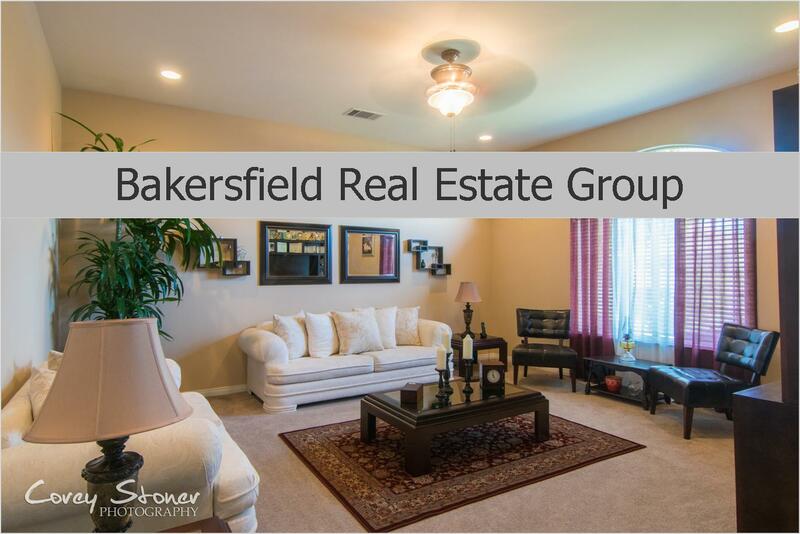 We are a team of 5 Licensed Realtors lead by the Broker of Agentcor, Linda Banales and with well over 40 Years of combined Full Time Real Estate Experience here in Kern County ( Taft, Bakersfield, Delano, Shafter, Lamont, Arvin, McFarland, Wasco) , you can trust that we will take care of you! Ready to start the Home Buying process? Follow the link!